Socialisation is the process by which a puppy learns how to interact with other living creatures, including humans and habituation is the process of becoming accustomed to environmental things, such as vacuum cleaners and fireworks. You can find a wealth of excellent behavioural advice and training tips from qualified behaviourists by clicking here. At twelve weeks old, your puppy’s personality will be well on the way to being fully developed, and the critical socialisation and habituation period will be over. However, puppies’ experiences during the first year of life are vitally important in shaping the personality, so try to ensure you expose your puppy to good experiences only and try to avoid situations which may cause your puppy to become fearful. 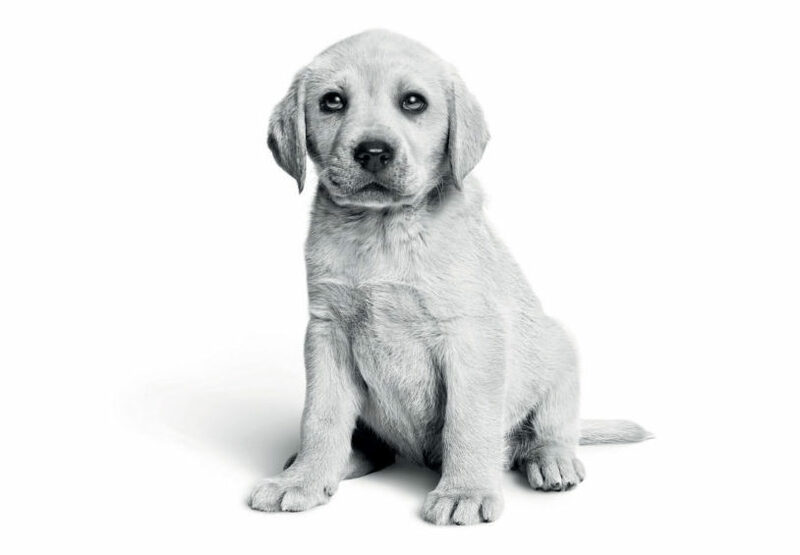 Your puppy will have learnt the basics from its mum and littermates – but now the second part of your puppy’s initial vaccinations are done they can venture out and you can carry on the good work. They will be learning to better control their bowels and bladder so that they can sleep through the night, before going to the toilet in the morning and to help this process, make sure you take your puppy to the place you would like it to toilet often; in particular, first thing in the morning, straight after meals and just before bed. A common reason that young dogs end up in rescue is poor training – their first owners weren’t prepared to spend the time teaching them properly, and often give up on them. Well trained puppies who are taught through positive reinforcement methods – never punishment – are generally believed to be happier, more sociable and better behaved. You can teach yourself via books or the internet, but a great place to start is at puppy socialisation classes at your. You can take you puppy to classes from 10 weeks of age. Your puppy will learn to socialise with other dogs, while you learn how to give commands (sit, lie, come, stay). Puppies can begin gentle and short periods of lead-training as soon as they have settled into their new routine. Five minutes at a time is generally more than enough for this and puppies should never be forced to walk or train if they are tired and remember, training should always be fun – puppies love to learn! Firstly, decide upon which side of your body you want your dog to walk on and how far ahead of you they will be allowed to go. Then, have your puppy sitting by your side with its lead on and give the command for lead-walking as you set off, e.g. “heel”. 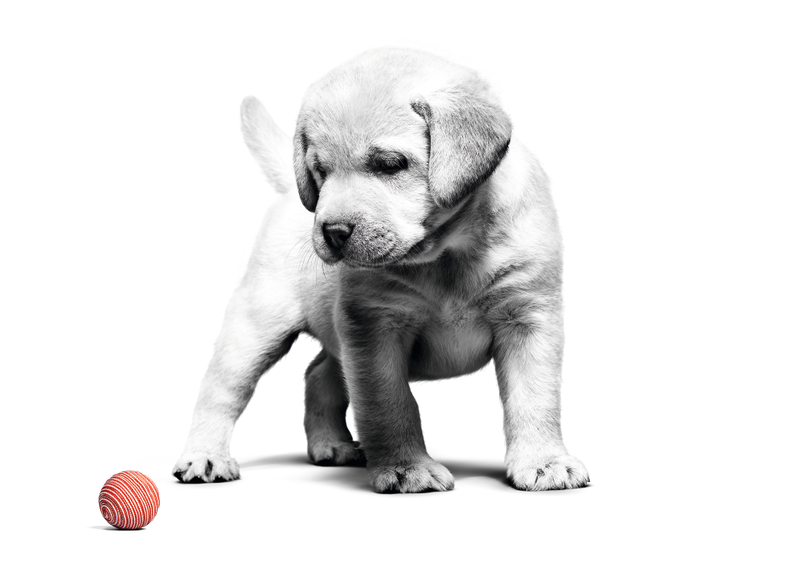 Reward your puppy every few paces to encourage their positive behaviour. If your puppy wanders too far ahead of you, or pulls, simply stop and encourage them back to your side with a food reward before moving on. Remember that you should only give the command when the dog is actually doing the behaviour. Shouting “heel” to a dog that is pulling ahead will teach the dog that “heel” actually means “pull”! If you are providing food rewards remember to take the amount into consideration and adapt the daily rations accordingly. Never give your puppy things like biscuits, chocolate or sweets and these can lead to serious health problems. Teaching a puppy not to jump up is important because when they grow into adulthood they could easily knock over children or adults. To achieve this, wait for your puppy to have all four paws on the ground before greeting them and then praise ‘paws on the floor’! Teaching your puppy to cope with being left alone is really important and you can start this by leaving them for just a few minutes before returning. Gradually extend the period of time they are left and your puppy should become accustomed to the normal comings and goings of family life. Pheromone sprays, collars and plug-ins are available from your vet if you feel your puppy needs a little more help to cope with new situations, such as car journeys.